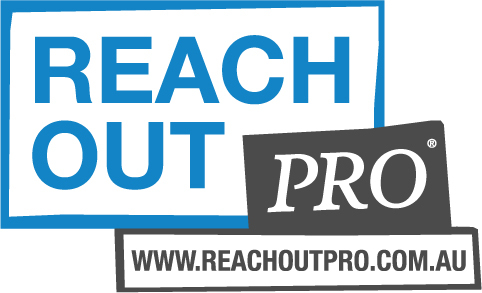 ReachOutPro.com.au provides access and advice for health care professionals on a range of technologies and online resources that can be used to enhance the effectiveness of psychosocial support and mental health care provided to young people. Find answers to questions like "what is social networking?" and "why is it so important for me to know?"